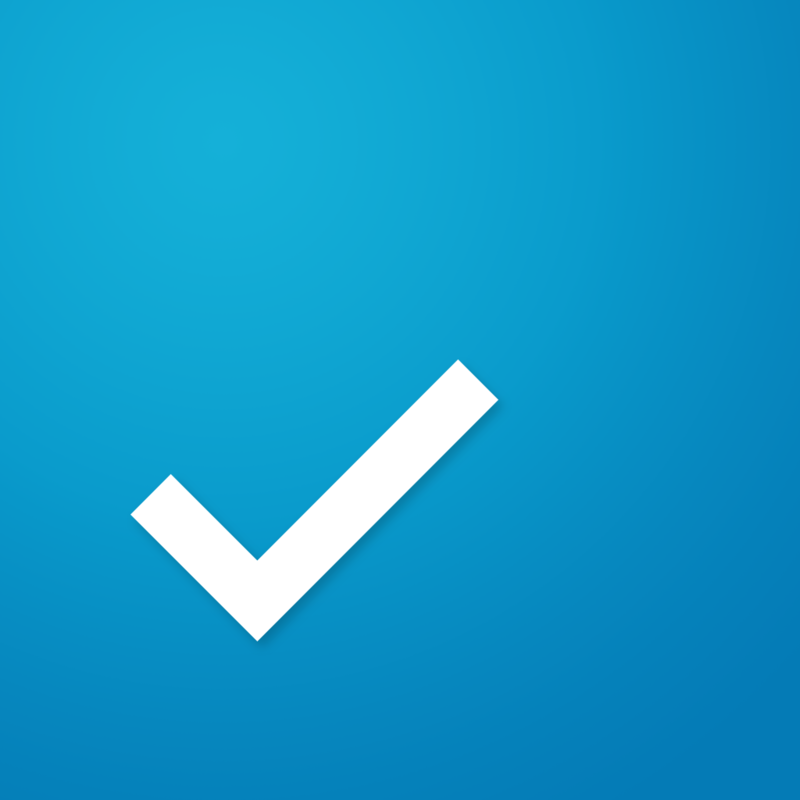 Nearly two years and five months after its launch on iOS, the popular to-do app Any.do has just been updated to version 2.0. While it has the same interface users have come to know and love from previous versions, Any.do 2.0 introduces several notable features. Whether you need to share and update a grocery list with a spouse or organize a team project with deliverables, subtasks and deadlines, Any.do 2.0 was made for easy group collaboration. Add “ketchup” to your husband’s grocery list while he’s shopping in the store, or assign tasks to team members working on a major client presentation – Any.do 2.0 let’s you easily work with others, share deliverables and notes, and assign to-dos for any task list. Any.do 2.0 also comes with new note-taking features, file attachments, and integration with Dropbox. 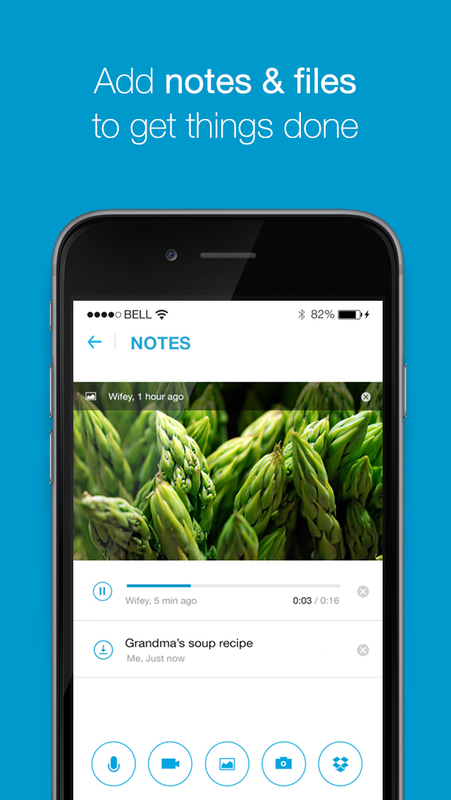 Now, you can create notes in Any.do and attach files to them. Supported file attachments include audio, video, or photos recorded or taken right on your device or files imported from your Dropbox account. The new version of the app also features customizable reminders and background themes. Optimized for iPhone and iPod touch running iOS 7.0 or later, Any.do 2.0 is available now on the App Store for free. Any.do 2.0 also sees the introduction of a Premium subscription that enables premium capabilities. Free users are limited to two members per task, 5MB per file attachment, five “moments” per month, and a white theme. But Premium users are allowed unlimited members, files, and moments, and are given access to recurring and location-based reminders and priority customer support. If you’d like to be a Premium user, you can get a specially priced subscription for $3 per month or $27 per year within the next 14 days. Thereafter, a Premium subscription will have the regular price of $5 per month or $45 per year. See also: Skype for iPhone updated with photo saving and deletion, faster chat loading and more, Spotify finally brings its dark theme and Your Music collection to its iPad app, and Flipboard 3.0 features Zite-powered topics, The Daily Edition and more.